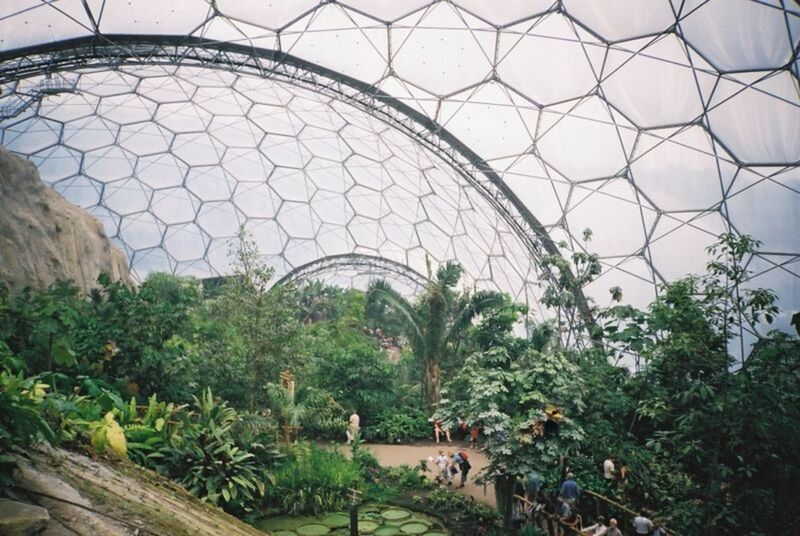 The Eden Project's been described as the 8th Wonder of the World - with it's two gigantic glass domes housing tropical plants in one hot steamy biodome and cooler, fragrant Meditteranean plants in the adjoining biodome. Make sure you visit this once in a lifetime chance to experience the world on one site. 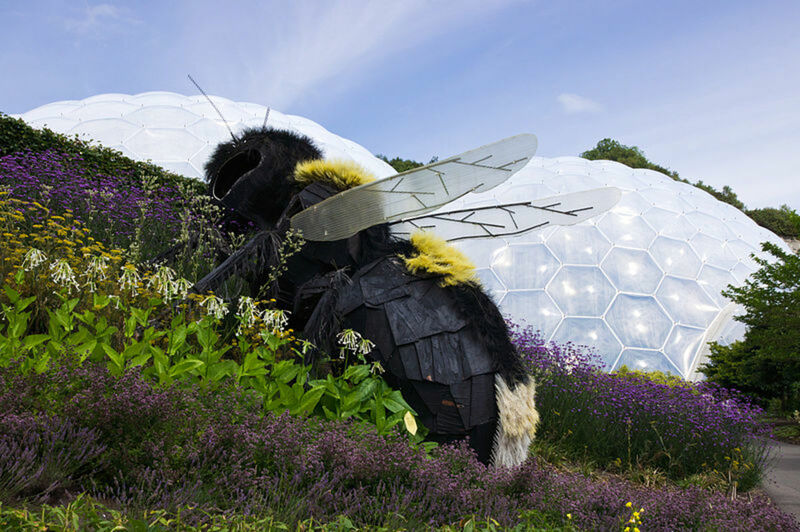 Within the Eden Project you'll find the biomes it's famous for, exhibitions, plants, an educational centre, several places to eat, a gift shop and extensive grounds to explore... and more. The Eden Project is the world's largest greenhouse. The two super-sized biomes house over 100,000 plants from around the world. Whatever's written about the Eden Project today - you can be sure that there'll be something new next week. This visitor attraction is continually evolving and bringing more to see and do to the area. Inside the Tropical biome, which is the largest of the two, you'll find fruiting banana trees, coffee, rubber and giant bamboo. This biome is very humid and moist. There's all sorts to explore in here, even a few simple houses made from canes. There's a great waterfall too. The smaller biome contains the Mediterranean plants, including grape vines and olives. There are a few sculptures too. Outside there's an outdoor biome, which isn't covered. Here you'll see plants such as lavender, tea, hemp, hops and sunflowers. Opened in 2005, The Core is an additional facility providing educational space. There are classrooms and an exhibition space. 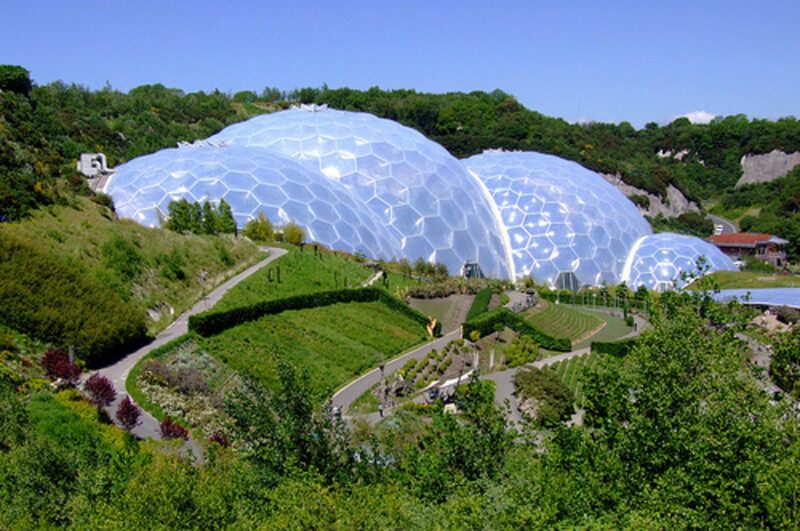 How Big Are the Biomes at the Eden Project? Nearly 2,000,000 people visited the Eden Project in its first year. The domes are made of Ethyl Tetra Fluoro Ethylene (ETFE), which weighs about 1% of glass. In 2006 The Eden Project won the "Project of the Decade" award. 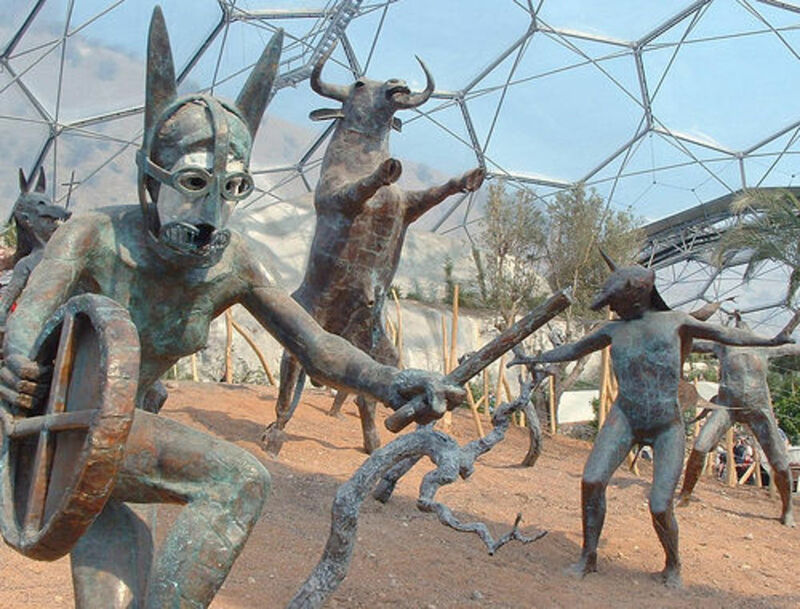 The Eden Project site was formerly a China Clay Quarry. The disused Quarry the Eden Project is built in is 60 metres deep. Phase I opened in May 2000, enabling visitors to come and watch the construction. There are over 100,000 plants, over 5,000 species. What Elise is at the Eden Project? If you've got a head for heights and a need for speed, you can give England's longest zipwire a try out. The Skywire is outside - and travels above both biomes! If you've kept your eyes open, on a clear day you can see the sea. Prices are: £10 if you've got an Eden entry ticket; £20 to use the Skywire without gaining access to the Eden Project. It's open seven days a week, with the first ride at 10am and the last one at 5pm. Height, weight and age restrictions apply, as well as medical and clothing/footwear requirements. At Xmas time there's a special "Time of Gifts", when the Eden's open after dark and specially lit up. The ice skating is on a synthetic rink during the Time of Gifts, you have to pay to enter and then buy an additional skating ticket and book a timeslot for this. The Eden Sessions is where the Eden Project puts on musical events with top bands. There's no accommodation on site (at present), but they do run free local buses to/from the venue from a few local towns. Google Streetview is a series of photos taken by the Google Streetcar driving around the roads of the UK. Not every road was covered. The Eden Project has no roads, there are no cars, so Google Streetview could clearly not have ever driven round the Eden Project .... or could it? Well - yes. Google streetview shows inside the Eden Project grounds, you can walk round all the paths - AND - unbelievably, they have even Google Street Viewed INSIDE the biodomes. Really - take a look. So you can see what's inside before you visit. When I first found this out I thought it must be a joke, but it's not. I've just seen it for myself on Google Streetview. The Eden Project teamed up with a local running club and now run a Marathon and a Half Marathon. The route covers road, track and trail surfaces and is run in October. Booking is essential, with places booked up to the end of September and it's fully booked each year. Runners and their support crew/family get free entry to the Eden Project as part of their Participation Pack. 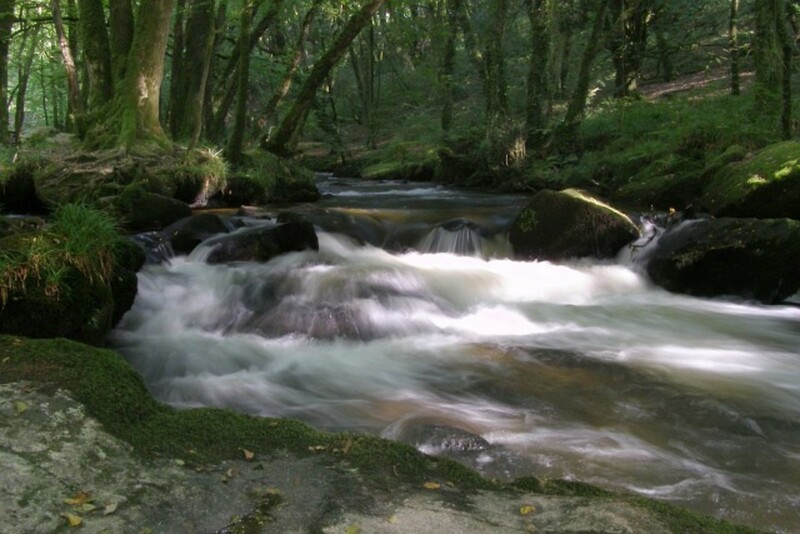 There's an abundance of free car parking at the Eden Project, with several massive parking areas - all serviced by free on-siste park and ride buses that take you from the car parks down to the entrance of the Eden Project. Take note which car park you're in so you get off at the right place when you catch the bus back up - that nearly caught me out twice! Once on-site, there's a further free small train to take you from the entrance and shop area down to the biodomes themselves, at the bottom of a disused Quarry in Cornwall. Admission Prices: Pricing is quite complex, with discounts available if you book online or if you are arriving as a walker/cyclist. There's also the option to change your single ticket into an Annual Membership Card, for no extra charge. 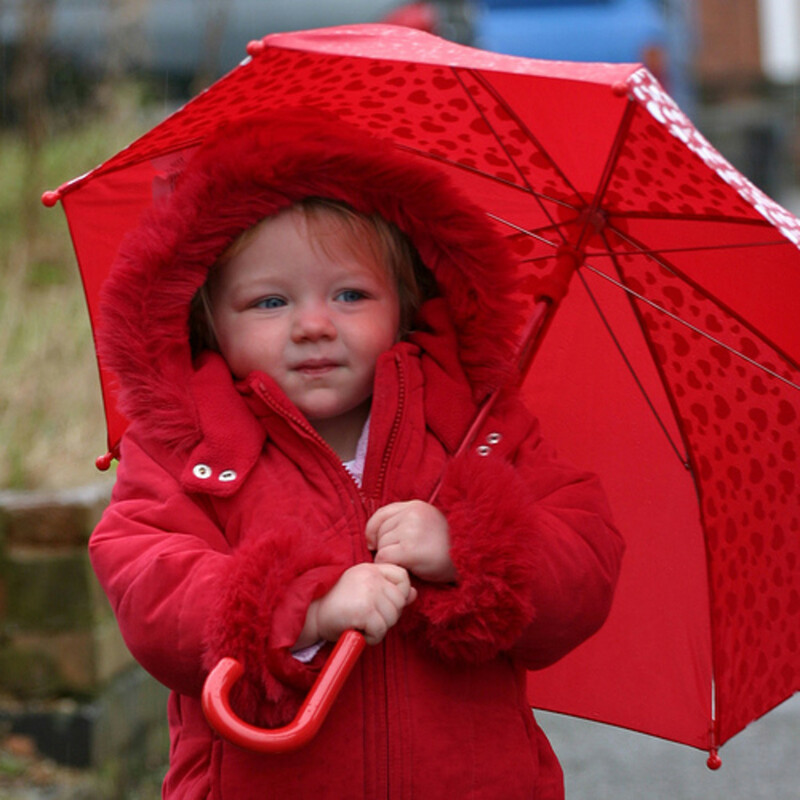 Children £6, Under 5s FREE. Buy online and save £1/ticket. Extra discounts for walkers, cyclists and people arriving on public transport: Adults £13.50, 60+ £8.50, Full-time Students (with card) £6, Children FREE. There is no family ticket. One carer per disabled person is FREE. When you buy your ticket, online or on the door, if you tick to say your price is a Gift, under Gift Aid, then your ticket will automatically become an Annual Pass and you can re-visit as many times as you wish for a whole year. Discover How to Make an Award Winning Pasty with the new book being launched by the twice-winner of The World Pasty Championships competition, launched by the Eden Project in Cornwall in 2012. On 3 March 2012, the Eden Project hosted the inaugural 2012 World Cornish Pasty Championships - these are the first World Cornish Pasty Championships. Entries were received from around the world - and even included a local, Cornish, entry of Squirrel Pasty! 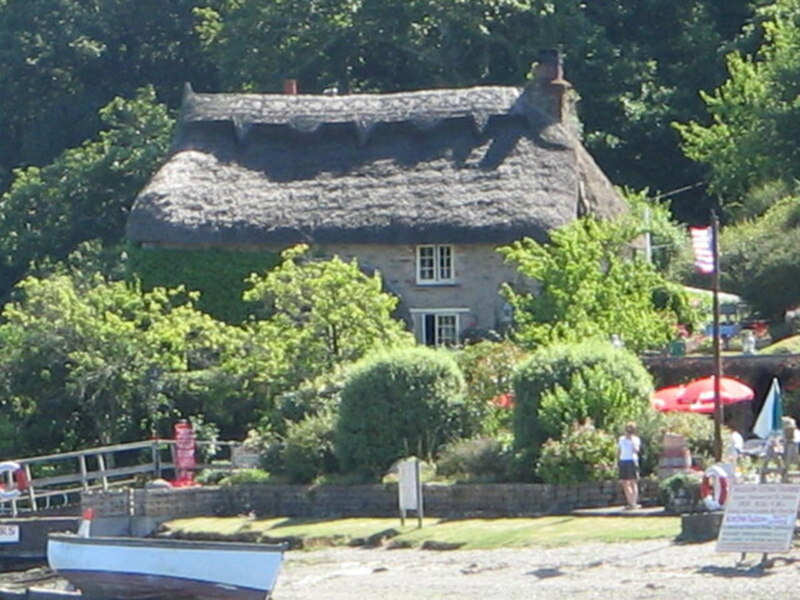 The Chough Bakery, Padstow, won two 2nd Place awards in the professional section. The recipe that won these awards is the same recipe they use in their shop. In 2013 the categories were expanded, with options for amateur and professional pasty makers to win. The World Pasty Championships competition was launched by the Eden Project in Cornwall in 2012, with a variety of competition levels, open to allcomers. This is an incredible project. High on the my list of places to visit - everyone I know who has been there has been greatly impressed. How fascinating!! And the biomes look amazing- so futuristic!